We are Unity Racing, an F1 in Schools team and German runner up from Hamburg. Therefore we will compete in the World Finals 2018 in Singapore. This is our second year in the competition, as well as our second time competing together as a team. We are best friends united in our passion and goals – to become World Champion. Together we strive to achieve the best result we can possibly get by working hard, being ambitious and try to create new ways by innovative and creative thinking. Being able to compete at the World Finals was already a dream we would have never thought would come true! But that is the best example: we DID make our dream come true – even though it took a lot of hard work and determination. So why shouldn’t our dream of becoming World Champion become true as well? F1 in Schools is a multi-disciplinary competition, open to all secondary schools, to design and manufacture compressed air-powdered F1 cars. The competition is a unique technology challenge that enables second-level students get their hands on the latest technology from the worlds of technology, engineering and manufacturing. The competitors learn how to apply these new skills in a practical, imaginative, competitive and exciting way. The F1 in Schools Challenge is not all about the speed of the car though. Teams are also judged on the quality of their engineering, graphic design, portfolio, media skills, handling of sponsorship and verbal presentation of their work. Check out the video on the right to get an impression of the Formula 1 in Schools World Championship 2015 in Singapore. For further information visit the Official Website of F1 in Schools. Design is not just what it looks like and feels like. It’s how it works. It’s not about ideas – it’s about ideas happening! 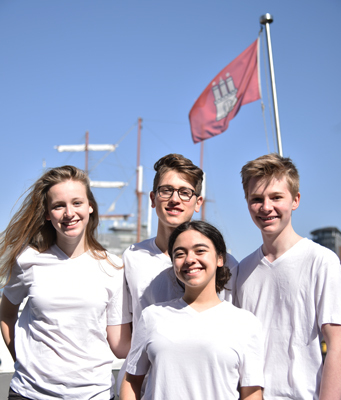 Our Team consists of four students – two boys and two girls – visiting the Grootmoor high school in Hamburg. This is our second year competing at F1 in School. In our first season we were able to achieve a fourth place at the Hamburg Regionals. But we wanted more. We decided to compete a second time, improved our products and got rewarded with a second place at the Hamburg Regionals. Filled with ambition and determination we were thrilled to be able to compete at the National Finals. We invested every single spare minute of our time working on our project and improving our produce to achieve our goal – a qualification for the World Finals. At the German Nationals we fought against the best teams of Germany – and became German runner-up! Therefore we are more than excited to be able to compete at these years Work Finals ind to have the chance to show our abilities on an international level and the represent Germany at the WF in Singapore; and to hopefully make our dream come true – to be World Champion. Kiana, 16, undertakes the job of the Team Manager. She is responsible for managing our time and for the communication within the team. Incidentally she also takes care of the PR and concerns about our outer appearance together with Janne. Furthermore she is responsible for all 3D animations. In her free time Kiana enjoys playing badminton. 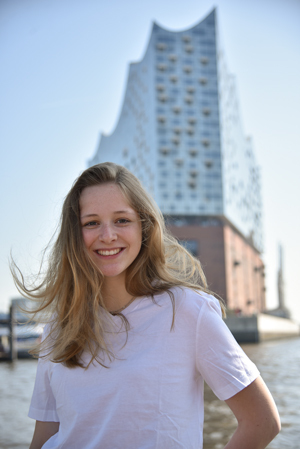 Janne, 16, is the creative head of our team and is therefore responsible for our Corporate Identity. She undertakes the job of the graphic designer and produces all our printing products like our portfolio or flyers and for the presentation of our team. 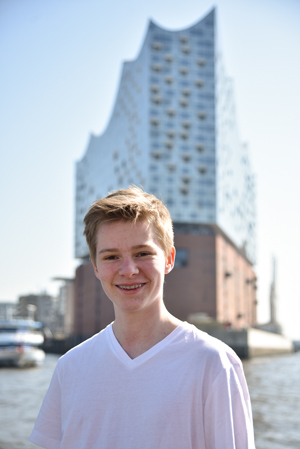 Nils is 16 years old and the Design Engineer in our team. Therefore he is responsible for our racing car. With having a lot of knowledge about computer, hard- and software he also takes care of all technical matters that come up in our team. 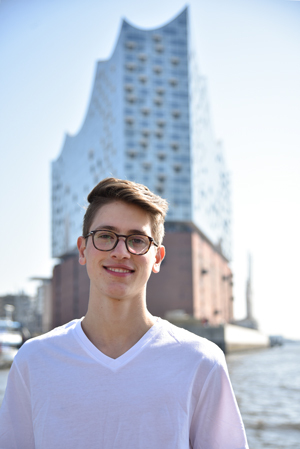 In his free time Nils occupies himself with technology and he enjoys playing golf. Ole is 16 years old and takes responsibility for the manufacturing of our car. He is also responsible for developing contact and keeping in touch with our sponsors. He’s a passionate soccer player in his free time. How would you like some information about us? During the past few months a lot of things have happened. Some of those things maybe shouldn’t be on the internet, but there are still some pretty funny information we would like to share with you. We want to say thank you to all of our sponsors! Without their support and our successful cooperation we wouldn’t be where we are right now. We are really grateful for them investing in our project and our future for their decision to work together with us on our project. The support will bring us a lot closer to the realization of our ideas the reach of our big goal. 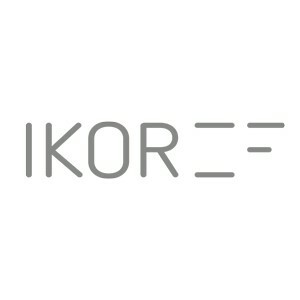 IKOR has stood for ideas, concepts and realizations for 20 years. The company is a successful technology consultancy and software manufacturer and accompanies large companies in the course of advancing automation and digitization within their operations. The management consultancy is well positioned especially in the area of agile project management and supports a large number of companies with its approximately 100 employees. IKOR has supported us generously financially as a Superior Partner. The cooperation was far from one-sided and we worked together to create great concepts, just as IKOR can benefit from our collaboration and have the highest possible ROI. In addition, IKOR has facilitated several management trainings and established contacts with other companies. Our Premium Partners support us with an amount of €3,000-€7,999. As a service in return they will be tapestried as an important partner in our portfolio and pit display, they will get portrayed on our team shirts as well as on our flyer and racing car. We will post about the company on our social media platforms and our official website too with a short description of what the company does. 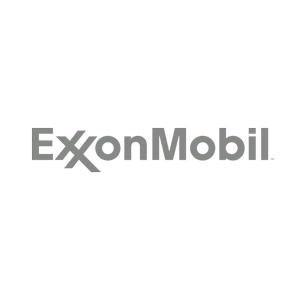 ExxonMobil ist einer der weltweit größten Erdöl- und Erdgasunternehmen mit einer sehr langen Geschichte des Erfolges in ihrem Gebiet. Sie sind in fast der ganzen Welt aktiv und sind am meisten durch ihre Marken Exxon, Esst und Mobil bekannt. ExxonMobil unterstützte uns auf finanzieller Ebene. The internationally active logistics company has around 250 locations worldwide and are experts in recent fields of air and sea freight, packaging, logistics and event logistics. The company facilitates our pit display from Hamburg to Singapore. The long journey is covered by the air freight of the company, so that a safe transport is guaranteed. 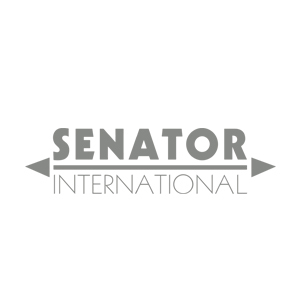 Thank you SENATOR International. Our Partners support us with an amount of €750-€2,999. As a service in return they will be tapestried in our portfolio and pit display, they will get portrayed on our team shirts. We will post about the company on our social media platforms and our official website too with a short description of what the company does. 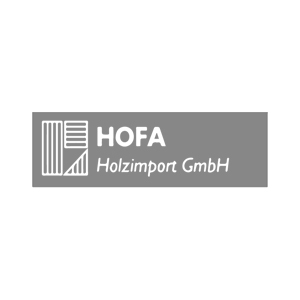 Die HOFA Holzimport Firma legt größten Wert auf einen verantwortungsbewussten Umgang mit der Ressource Holz. Aus diesem Grund haben sie sich auf den Import von qualitativ hochwertigem Holz spezialisiert. Auch sie unterstützen uns dieses Jahr wieder mit einem großzügigen finanziellen Sponsoring. 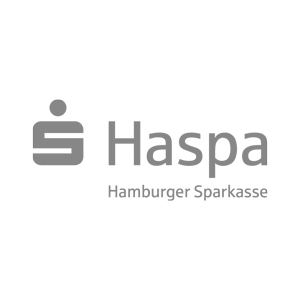 Die Haspa ist mit 5000 Filialen die größte Sparkasse Deutschlands. Sie ist die führende Bank für Privatkunden und unterstützt Menschen und Unternehmen bei ihrer Finanzplanung. Die Haspe unterstütze uns in diesem Jahr erneut auf finanzieller Ebene. 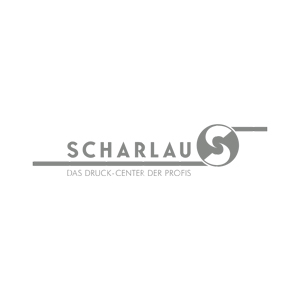 Die Scharlau GmbH ist, wie sie sich auch selbst nennen, das Druck Center der Profis. Sie spezialeren sich auf das Herstellen von Druckprodukten. Bei Ihnen ließen wir unsere Portfolios drucken. Zudem bekamen wir von dem Betrieb Tipps und Tricks im Bereich Grafikdesign. Our Supporter support us with an amount of >749. As a service in return they will be tapestried in our portfolio. We will post about the company on our social media platforms and our official website too with a short description of what the company does. 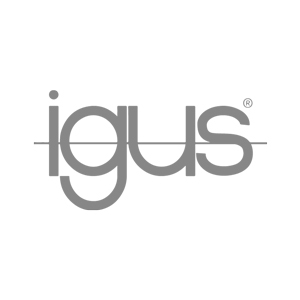 Die igus GmbH ist in 35 Ländern vertreten und Weltmarktführer für Gleitlager und Energieketten aus tribooptimierten Kunststoffen. Für uns war die igus GmbH ein wichtiger Supporter, da sie die Räder unseres Autos gedruckt haben. 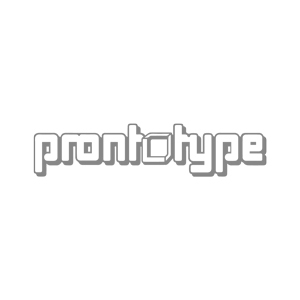 Prontotype e.K ist ein modernes Unternehmen, das auf die Herstellung qualitativ hochwertiger 3D-Teile aller Arten spezialisiert ist. In Ihrem Betrieb bekamen wir Informationen über die dort genutzten Maschinen und über das SLS Druckverfahren, welches bei der Herstellung sowohl unsere getesteten als auch finalen Komponenten zum Einsatz kam. 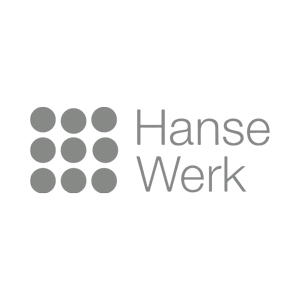 Die HanseWerk-Gruppe ist einer der größten Energiedienstleister Norddeutschlands und bietet seinen Partnern und Kunden eine große Brandbreite vielfältiger Energielösungen. Auch sie unterstützen uns auf finanzieller Ebene. 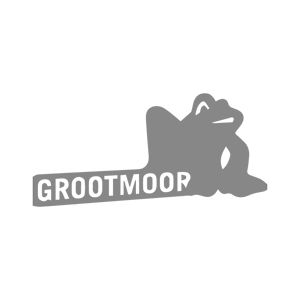 Das Gymnaisum Grootmoor ist das größte Gymnasium Hamburgs mit mehr als 1200 Schülern. 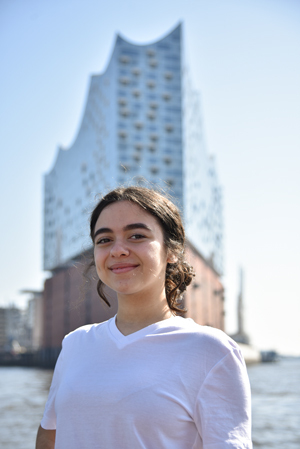 Auch wir sind ein Teil dieser Schüler und sind mehr als dankbar dafür, eine so tolle Schule besuchen zu dürfen, die uns die beste Unterstützung in diesem Projekt hat zukommen lassen. Zudem wurden uns einige Blöcke, zum Fräsen unseres Chassis von Ihnen zur Verfügung gestellt und wir durften die schuleigene Fräse für unserer Prototypen nutzen. Kontakt erwünscht? Kein Problem! Du findest uns auf verschiedenen Social Media Plattformen oder schreib uns einfach eine E-Mail. Copyright © 2018 Unity Racing. All rights reserved.